German electronic duo Mouse on Mars have continued plugging away with new material, most recently dropping 21 Again in 2014. They're back at it with another new LP on the horizon. Rather than go with the title 21 Again Again, the duo have decided to name their next release Dimensional People. The album features 12 new compositions from the band, and they've once again signed on a slew of guests. Participants include Justin Vernon of Bon Iver, the National's Aaron and Bryce Dessner, Spank Rock, Beirut's Zach Condon and others. A press release suggests that the album was inspired by Chicago footwork music, adding that it's a "spatial composition using object-based mixing technology playing with the possibilities of sonic design and collective musicianship." 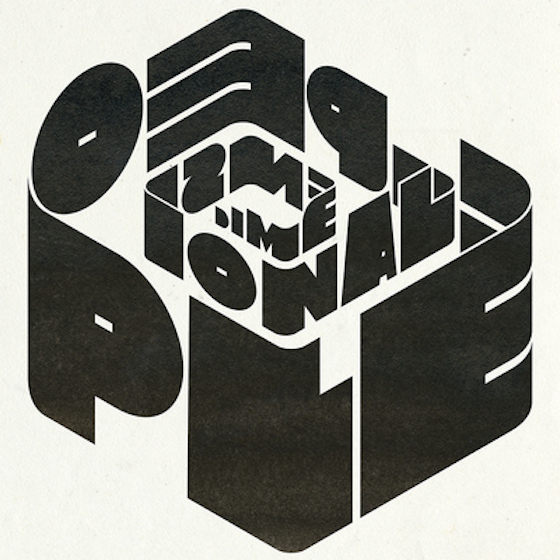 That should all make sense when Dimensional People drops on April 13 via Thrill Jockey. Hear Mouse on Mars and Bon Iver's Justin Vernon Team Up on "Dimensional People Part III"